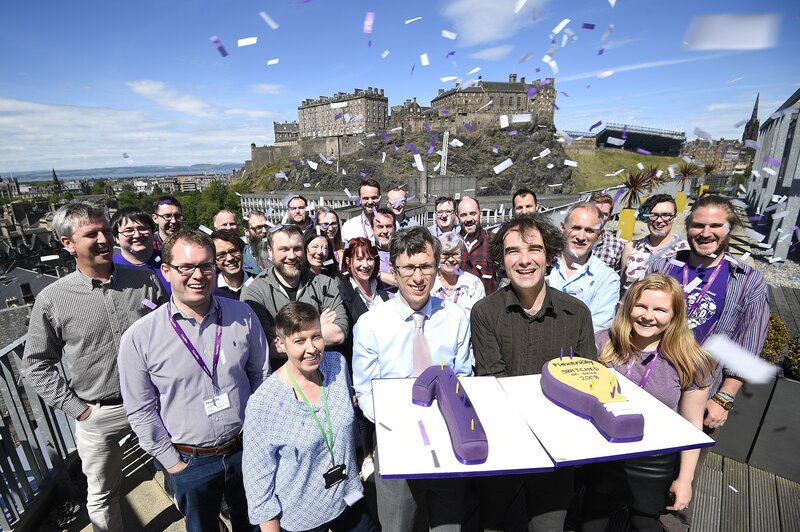 We celebrated Flexitricity’s 10th operational birthday on 23rd June (read all about it in the Scotsman). It was a proud moment for all of us but especially for the man who started it all – Dr Alastair Martin. Although a lot has changed in the industry and within Flexitricity since Alastair along with his team answered that very first STOR call (and with that launched demand response in GB) – our core values remain the same. We aim high but approach is always grounded in reality. It goes without saying but none of this would be possible without our Energy Partners. THANK YOU for supporting us, inspiring us and innovating with us. Here's to another successful decade!